With endless health benefits, these balls are not only rich in vitamin E, but gives double-barreled protection against diabetes and heart disease and the super cranberries provide powerful anti-oxidants. 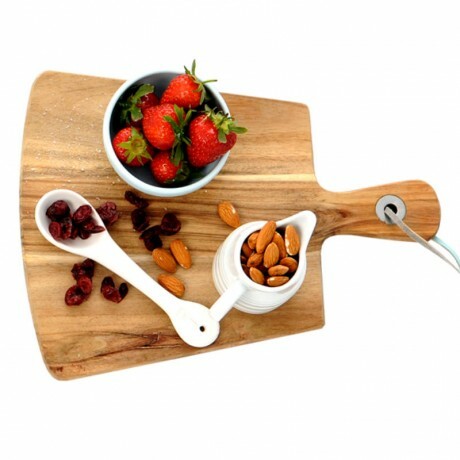 Full of fruit, oats and nuts with a dash of agave nectar without any additives or preservatives. 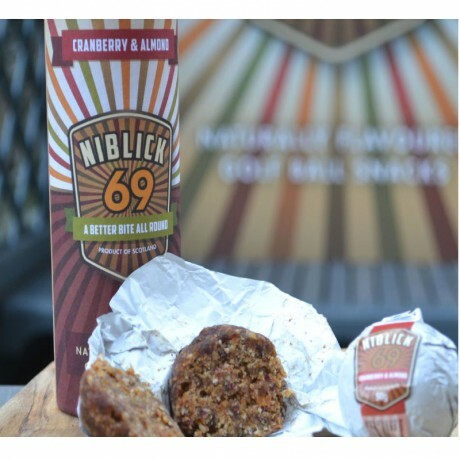 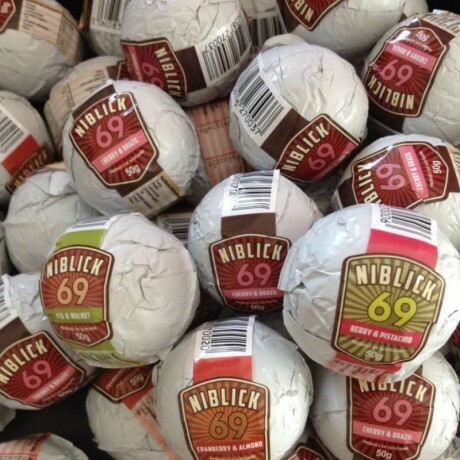 Niblick energy balls with their low glycaemic and saturated fat content, are high in protein and fibre and provide long lasting energy. Dates, Apricots, Cranberries, Oats, Almonds, Cashews, Agave nectar, Salt, Lightly dusted in cocoa powder.